Would you like to understand more about the power of rhythm? Are you in need of tools to regulate the brain and capture (slow down) the busy, wandering minds of your students? 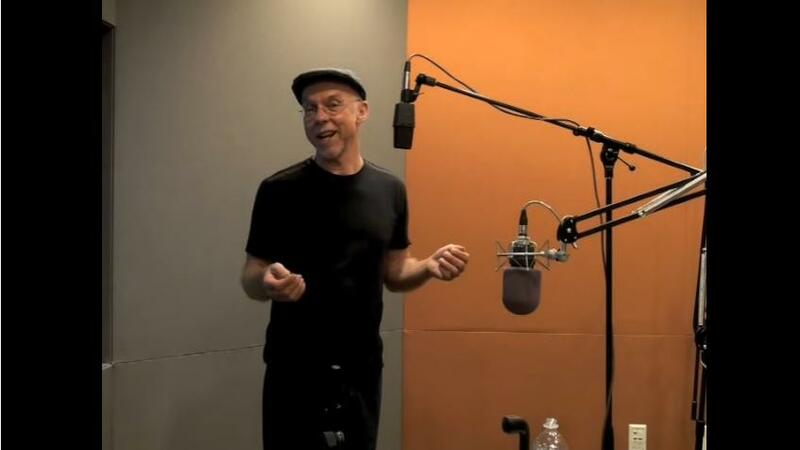 Would you like to learn one of the most valuable lifelong skills - teaching rhythm? Is there a diverse range of personalities in your classroom and you need to find a ‘common ground’? Rhythm has been proven to affect the human body in a variety of physiological, psychological, and emotional ways from infancy to adulthood. Learning rhythms, identifying patterns, and practicing musical instruments uses both sides of the brain, resulting in a “total brain workout” which improves students performance. All of these useful skills are taught in a fun and supportive environment at InRhythm’s Facilitator Training. 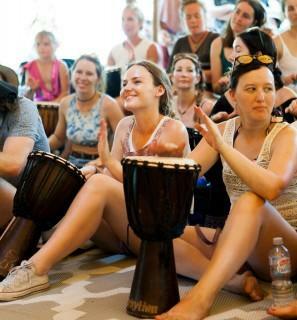 In this course (delivered over 2 days) you will provided with all the resources and tools you need to run a successful drum circle, facilitate a class of youth in a drumming session, use body percussion as a calming method in a classroom setting. The focus is Mental health improvement. * This workshop can be completed as a group and there is lots of support when the workshop is completed through the InRhythm Facilitator forum. Here trained facilitators share their experiences, ideas and are free to ask questions, here of the most recent industry updates and have direct contact with the InRhythm team. Why do InRhythm Facilitator Training? Drumming can be fun. It can also be an absolute nightmare in a classroom. Lots of kids with loud instruments can be enjoyable and a fun activity, or it can just mean a headache for the teacher (Quite literally!) You will learn all the skills required to run a smooth and calming session and have those students ready for their lessons. Kids being Kids will get bored doing the same thing for weeks on end, so you'll have to keep it fresh by finding new ideas and rhythms for them all the time - the InRhythm Facilitator Forum is a platform where trained facilitators discuss their sessions, share ideas and queries. This training is designed for absolute beginners through to experienced facilitators. No musical ability is required. In a supportive and relaxed environment you'll have plenty of space to practice and be inspired by others. There is continuing support after course completion through the InRhythm Facilitators forum and further training if required.